This is a beautiful late Victorian 18th century chaise with mahogany show wood, orginal ring turned legs and brass castors. This is a true investment piece and would look wonderful placed within the right setting. 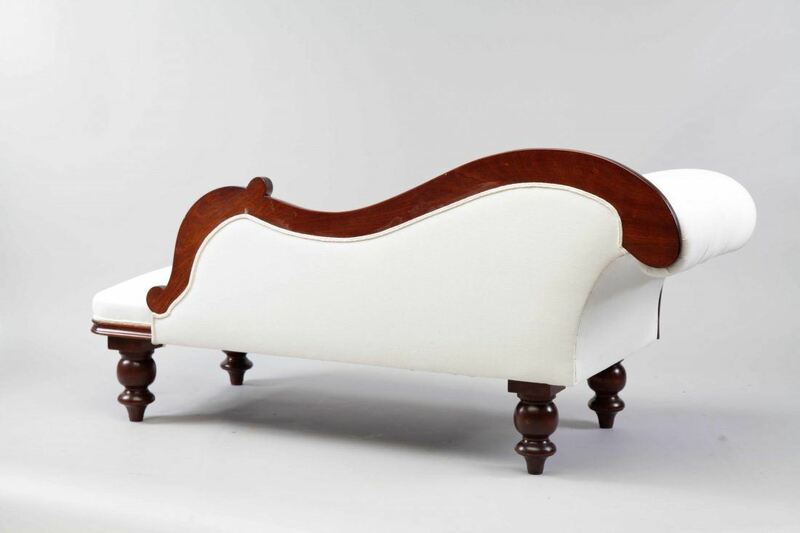 This antqiue chaise has been restored up to calico of which can be covered in your choice of fabric or we can source fabric for you. We offer a full in-house re-upholstery service. Please get in touch if you would like to discussthis piece. 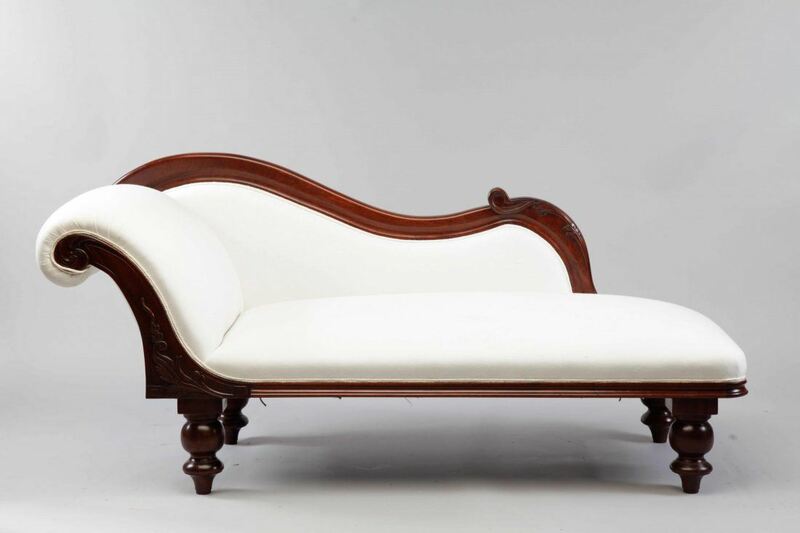 To ask a question about the Late Victorian 18th Century Chaise click here. We'll email you the answer as soon as possible. 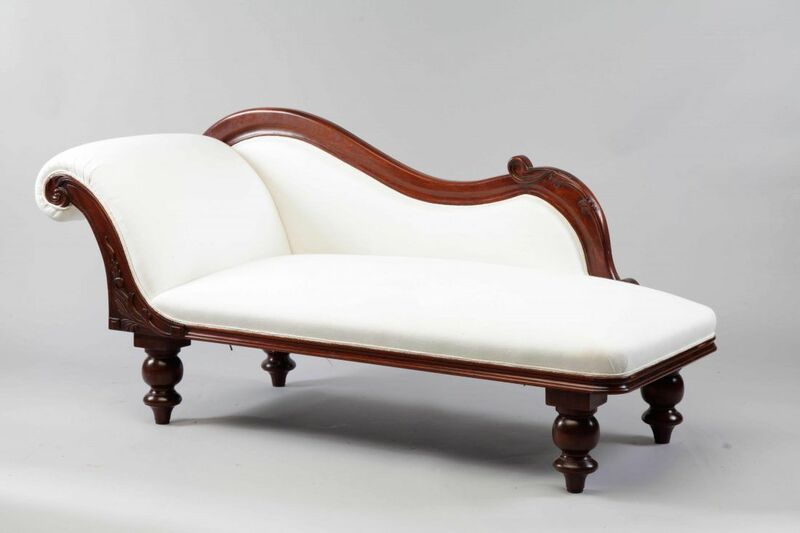 If you have a question about the Late Victorian 18th Century Chaise, fill in the form below and we'll email you the answer as soon as possible.